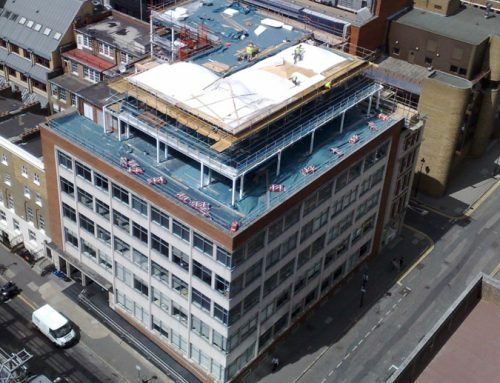 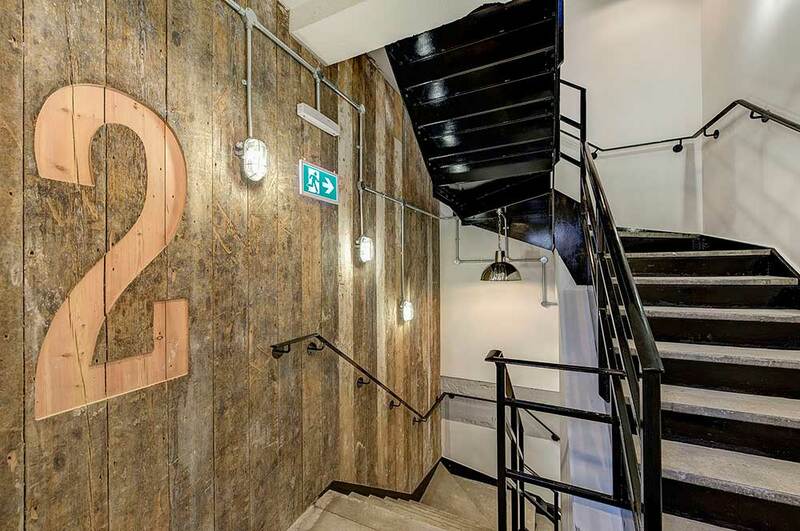 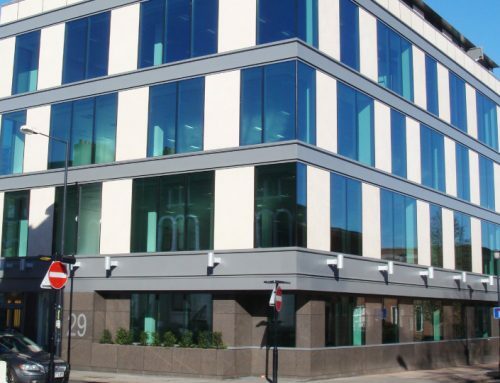 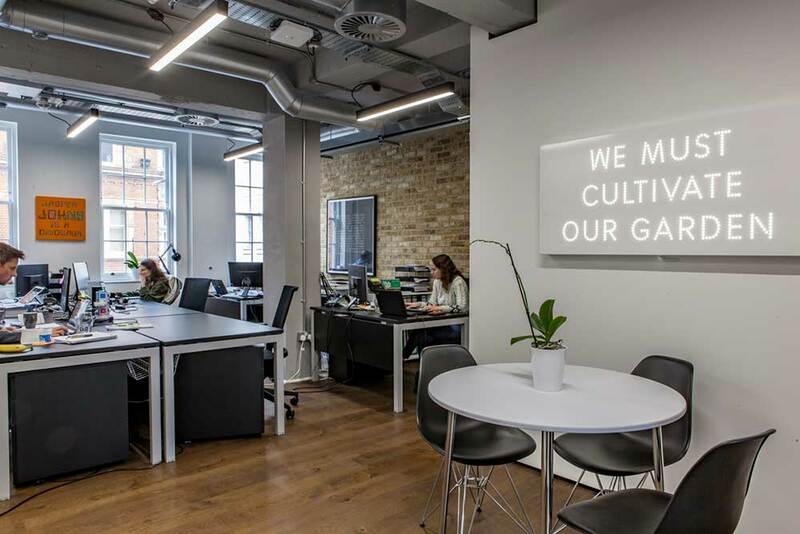 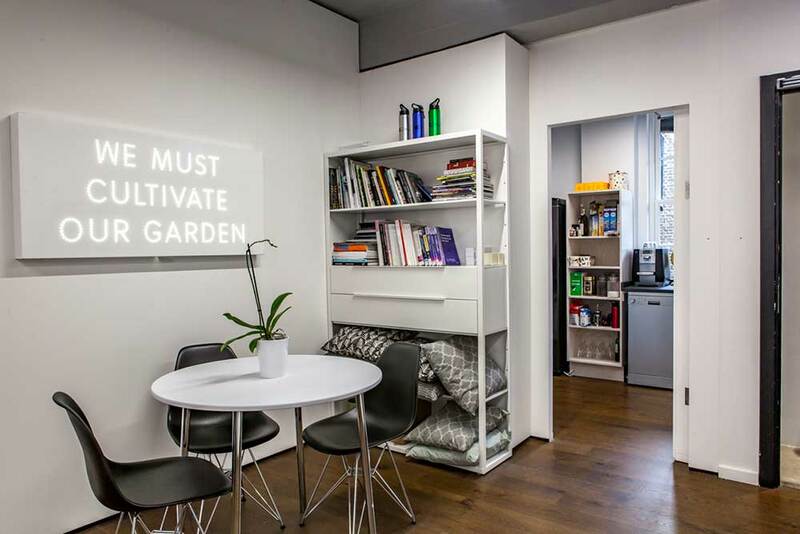 Forcia have completed the Cat A office refurbishment to attract Telecom, Media and Technology tenants over four floors of an existing building adjacent to Covent Garden tube station. 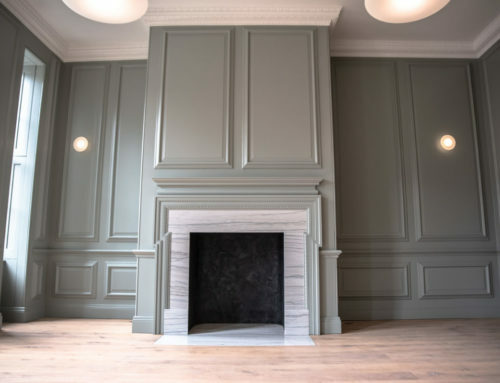 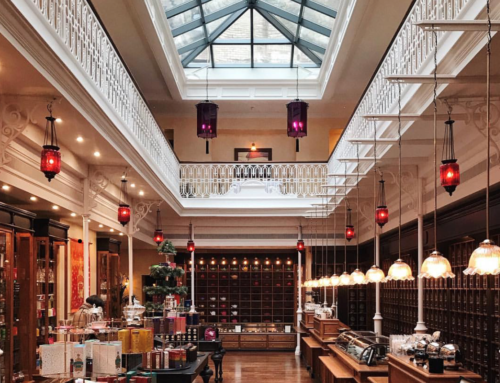 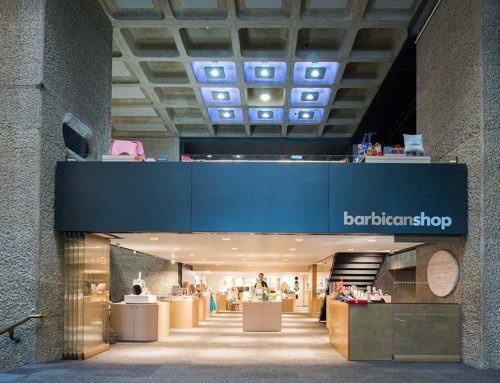 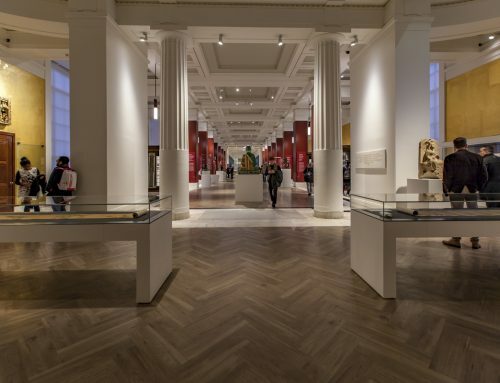 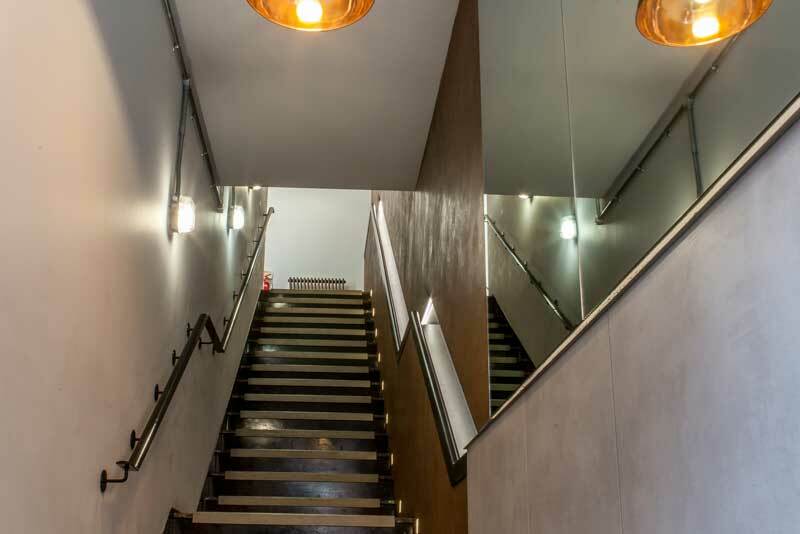 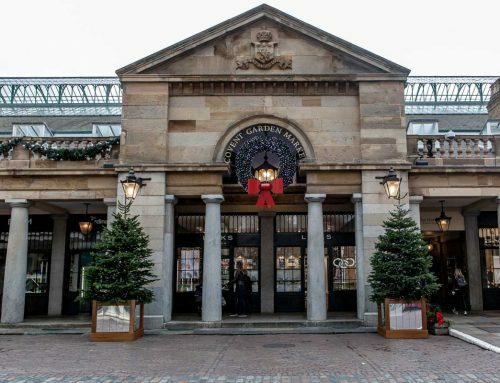 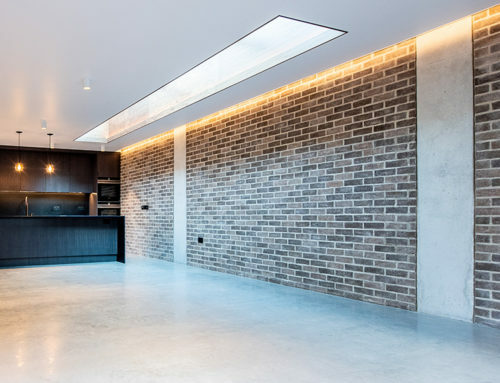 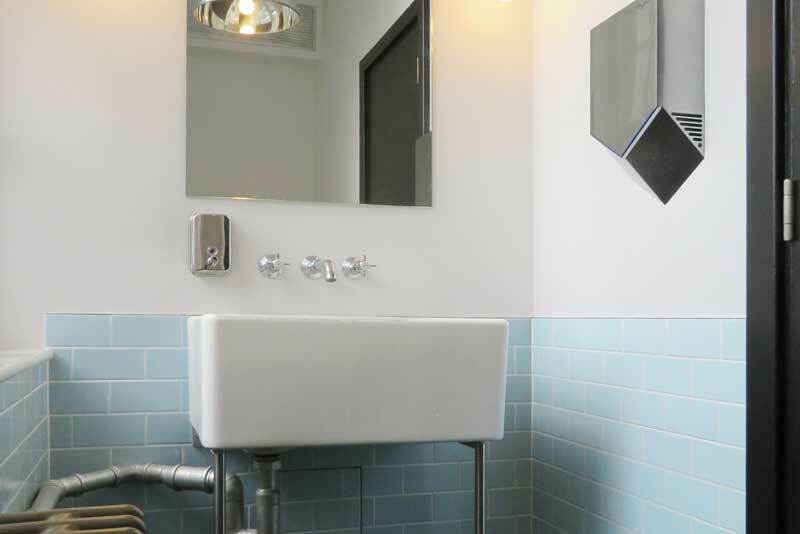 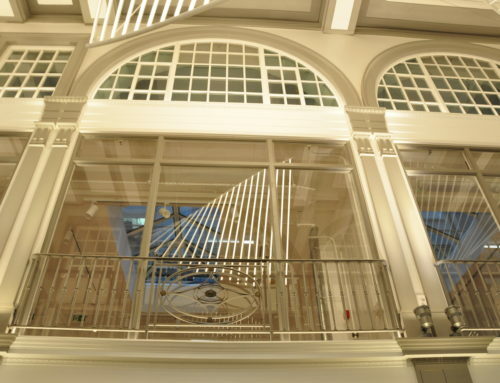 The scheme was designed to enhance the features of the existing building including exposing the existing Victorian brick walls and opening up the existing ceiling with exposed services and lighting. 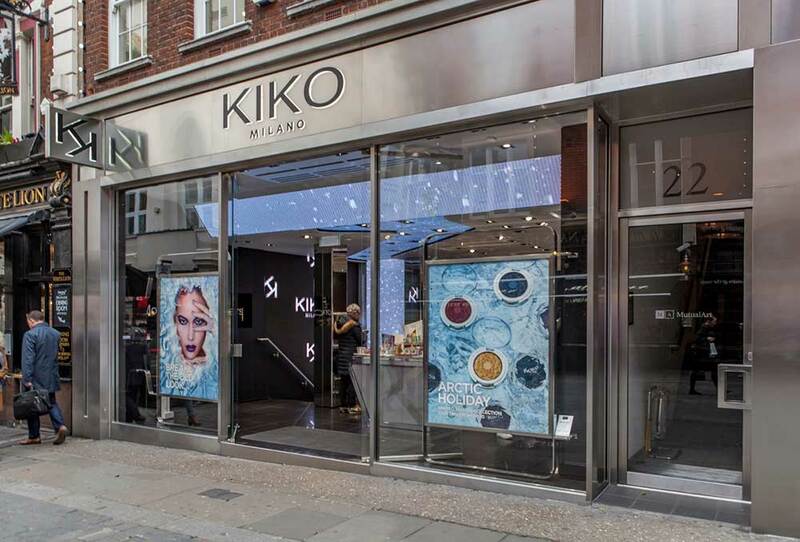 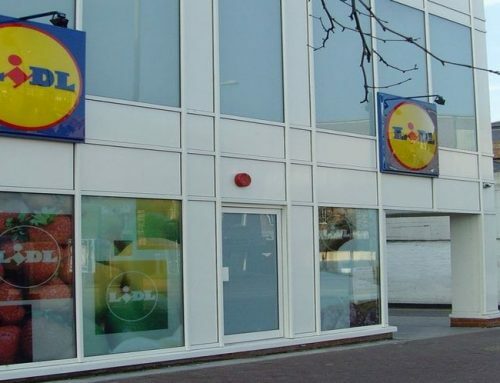 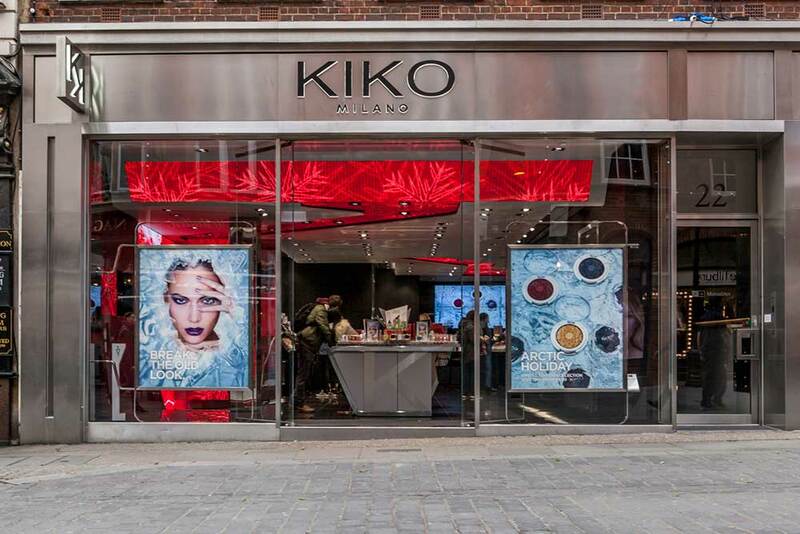 Forcia were appointed to deliver the shell and core for the retail unit on the ground floor and replace the shop front of the store for well-known make-up brand Kiko.